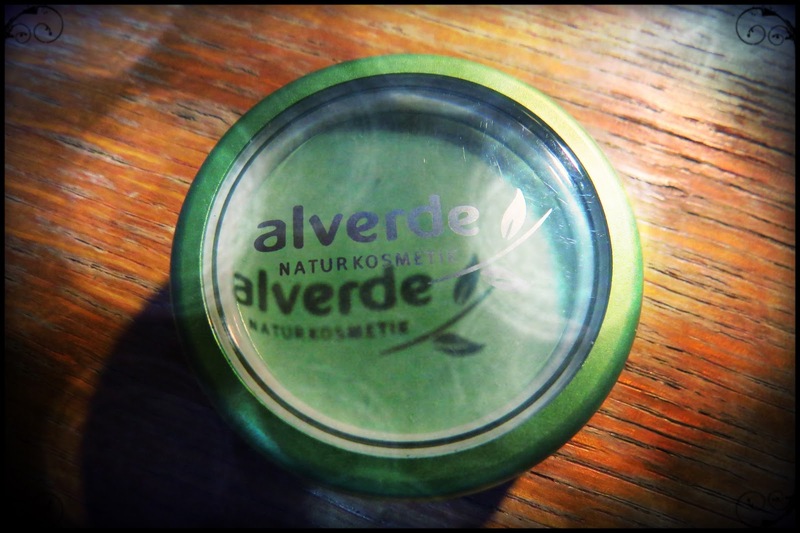 1) Alverde Camouflage Anti-rötung - has been on my list for some time now. I have read that green colour conceals all red spots and broken capillaries much better than a regular concealer. 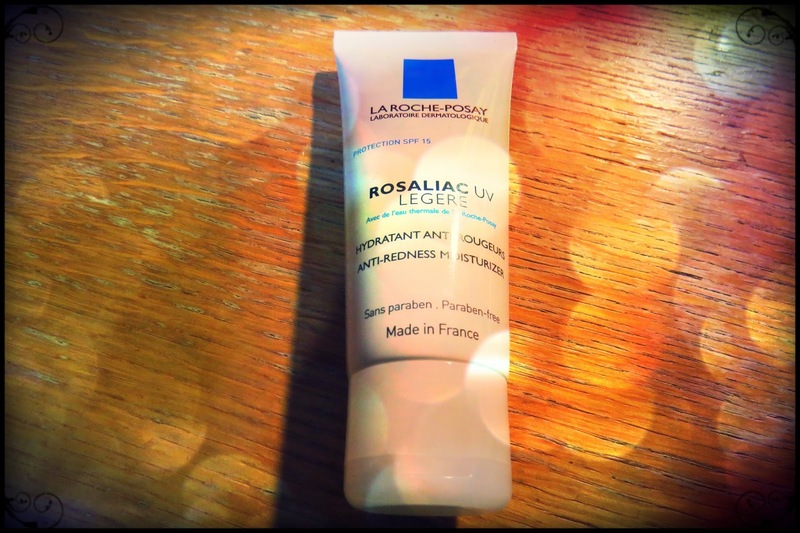 2) La Roche-Posay Rosaliac UV Legere - I always try to make the underlying problems in my life better rather than just hiding it. This is the reason for buying this cream. 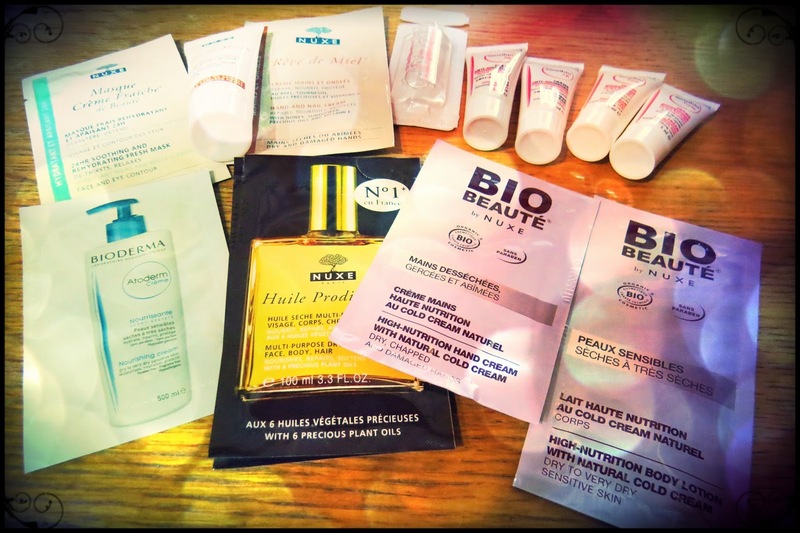 I hope it will help against the redness on my cheeks. 3) Essence hugs&kisses - How could I miss these? Beautiful. 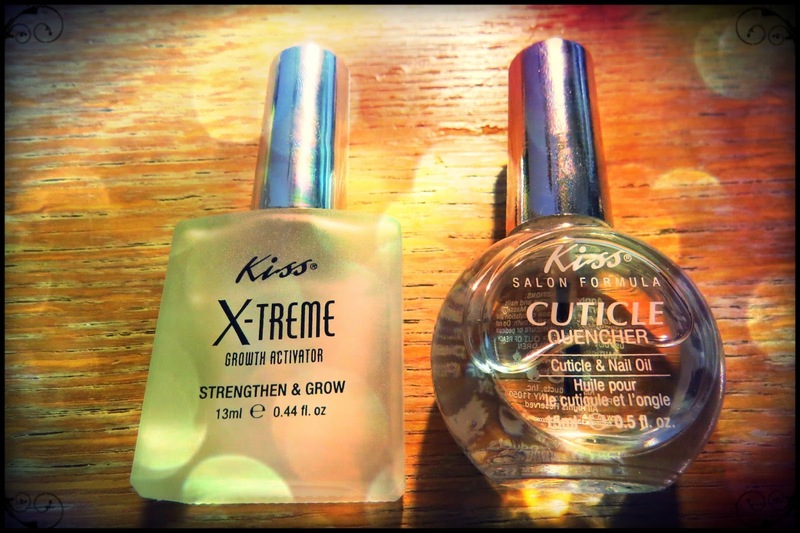 4) Kiss Nailpolish - Something that will hopefully make my nails stronger and my cuticle more pleasant to look at. 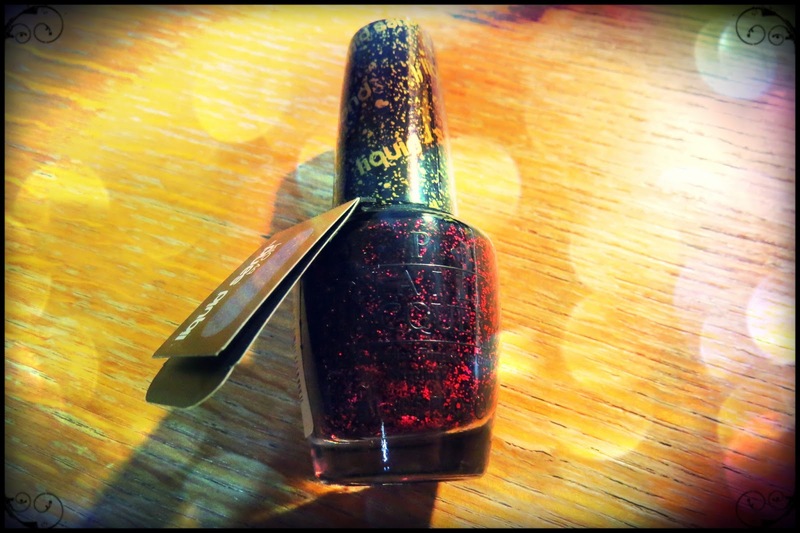 5) OPI Stay the Night - A beautiful nail polish with liquid sand finish. Can't wait to try it out. 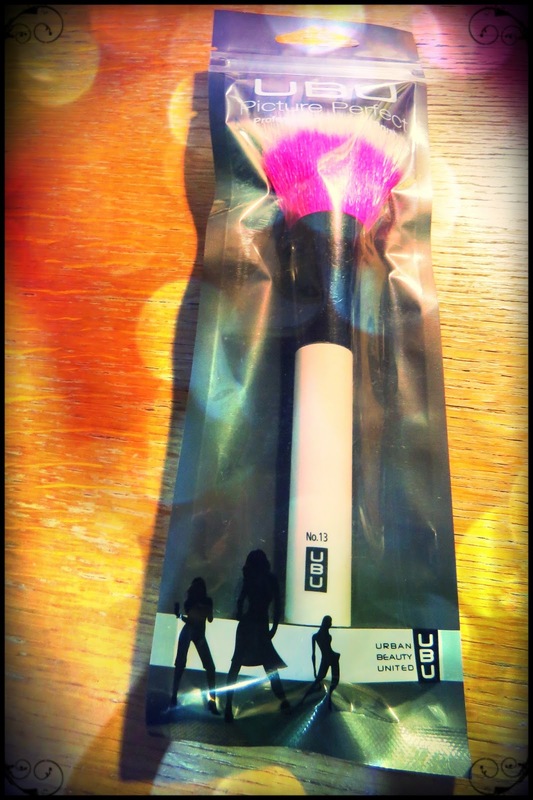 6) UBU Stippling Brush - Since I was unable to order the MUA one, I was thrilled when I saw this one in the store. 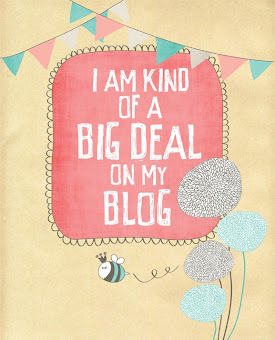 Although a bit more expensive, I had to take it.